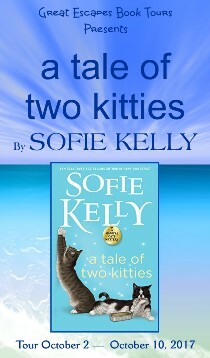 A Tale of Two Kitties … enchanting, impressive, entertaining, humorous, enjoyable in every way…. 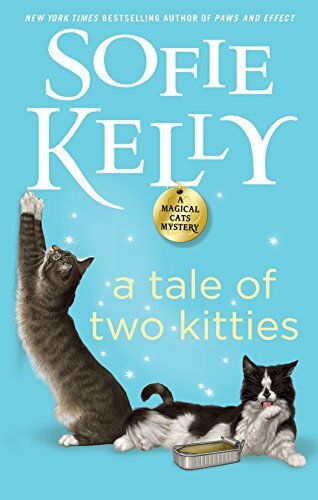 Rich characters, a cozy setting, and two extra special felines make this one of the best cat mystery series on the shelves today. 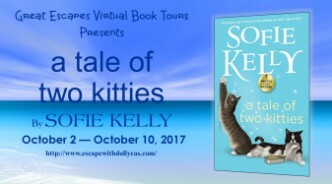 A Tale of Two Kitties is another great book in Sofie Kelly’s Magical Cats Mystery series. The pacing is steady and the entire novel is easy to read and understand. 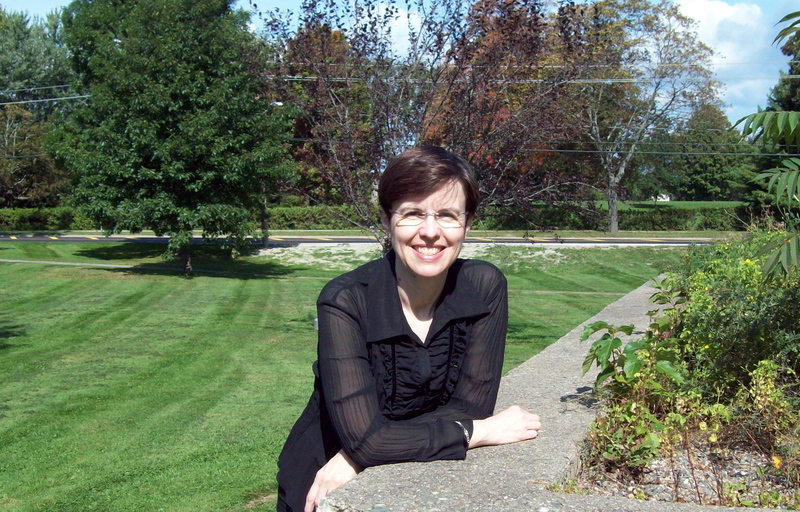 Multiple suspects keep the reader guessing and keep Kathleen and Marcus on their toes. I liked that there were magical cats as well as the main character was a librarian and set in a small quaint town. Some of my favorite things in life and a story. This series always reminds me of what a true cozy mystery series should be like. The latest adventure for one of my favorite librarians has you on the edge of your seat, and looking at the past to rectify the future. The mystery was one that kept me guessing from start to finish. I quickly got lost in the story and didn’t want to put this one down. Owen and Hercules and two very special cats and they made this story very entertaining and humorous…his was a superb read..
A Tale of Two Kitties is a wonderful story, with memorable characters – feline and human. Even the ‘bad’ person or persons are written well! I enjoy this series. Love the cats.